I feel I got a great booster at a very good and reasonable price. I wasnâ€™t looking to spend a fortune and I love how this one has the nanotex fabric. I like how it keeps the seatbelt in place and doesnâ€™t run on his neck or slip around. 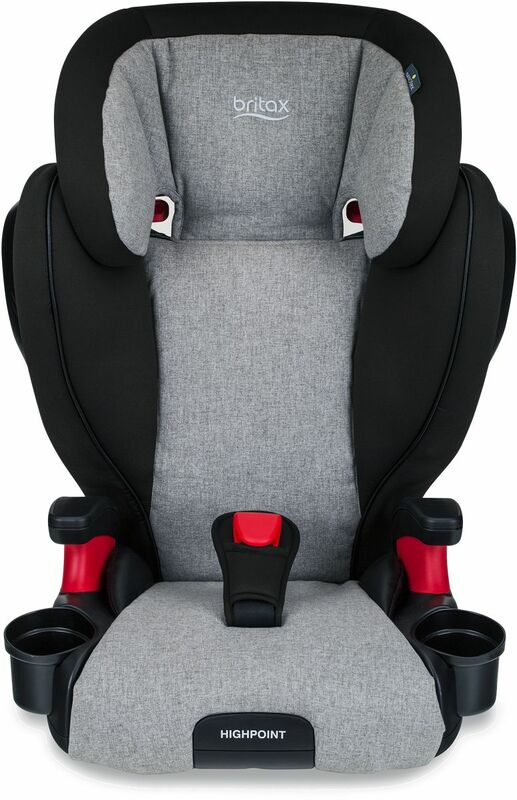 This is a great booster seat especially for those newly switching to a seatbelt. It keeps the belt in the right position and my little wiggle worm hasn't tried to get out of it once. I also like that this booster includes a latch to keep the seat in place. 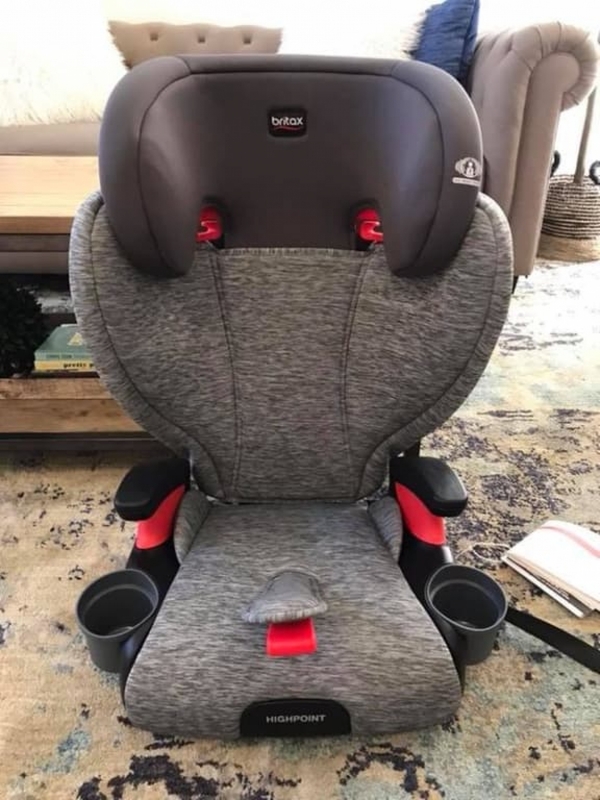 Perfect big kid car seat! Easy to install, easy to use. My 6yr old is comfortable in it and can buckle himself. We use this booster in our Toyota Corolla and we are able to get a good seat belt fit. It is a wider highback booster than others but we don't use the middle seat anyway. 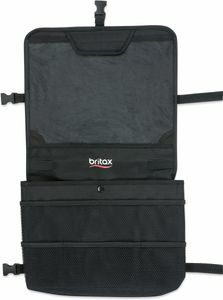 We have always bought Britax for our children. We just feel that it's the safest. This particular seat though, is a bit narrow in the shoulder width area. He won't be able to use it for very long - certainly not long enough to use it for the heighth it would allow as the shoulder area is just too narrow. Also, he complained that the area front to back, his "seat" is also shorter than his previous seat so it's taking a bit to get used to this one. My daughter said this is the most comfortable booster she has ever sat it! I love how sturdy it is. Well worth the money!! Perfect for my 8 year old ! Comfortable and safe! We got this seat to replace our parkway after a car accident. I love the belt positioning clip, it helps the belt stay put and give me peace of mind. So far my 8 year old is happy with her new seat and I am happy she is safe ! 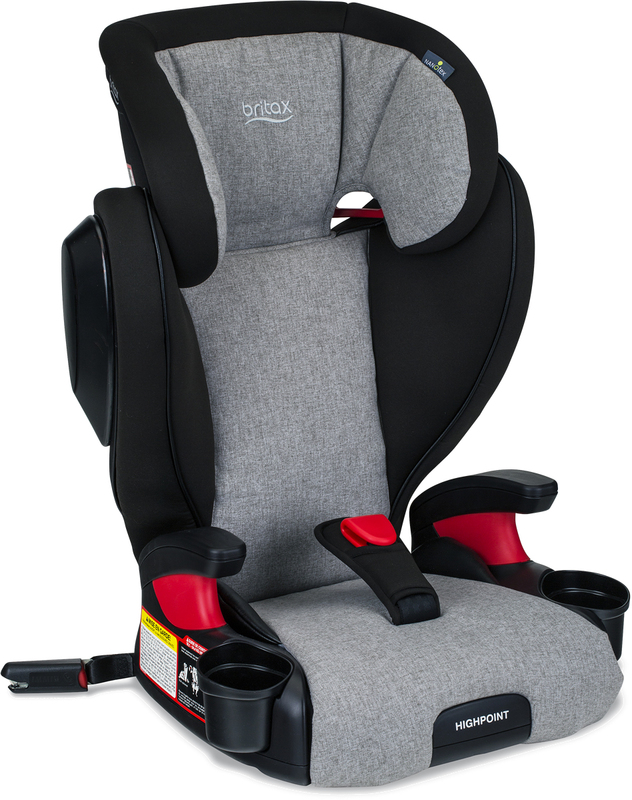 Weâ€™ve always gone with Britax car seats for our children. Since our most recent purchase was going to be a â€œspareâ€ seat, we tried another well-known brand. When we unpacked the booster seat (which came in 3 pieces to be assembled) and put it together we immediately recognized it was not up to our standards. 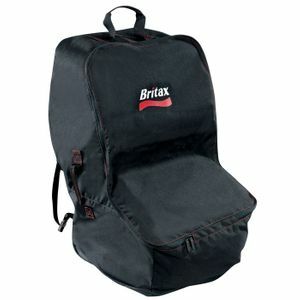 So we returned and ordered this Britax Highback from Albeebaby (who had the best price on it at the time of order). The difference in quality and safety was apparent the minute we unpacked it. Couldnâ€™t be happier, and my son commented on his first ride how comfortable it is! My 6 year old loves this carseat. Very comfortable. Love that it wipes of so easy. My Granddaughter loves her new â€œBig girlâ€ Car Seat! Wonderful fabric, very functional and sturdy. 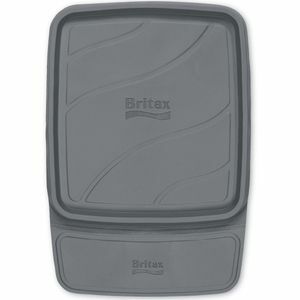 My daughter has Britax pinnacle clicktights in both mine and my husbandâ€™s vehicles. However, we were looking for a lightweight alternative for when we travel and the time that she spends with her grandparents. Unwilling to sacrifice safety, our options were limited until I found the High Point. Itâ€™s been a great, convenient alternative that still leaves me confident that my daughter is safe and secure. I just installed this today and my son loves it! Heâ€™s able to buckle and unbuckle himself. Great transition from a 5 point harness. And the fact that this is stain resistant fabric is always a plus! Nice looking and fits great. Not sure how the fabric will hold up but only because it is softer than on a regular car seat. Seems much more comfortable though. Perfect Booster for Making the Switch! 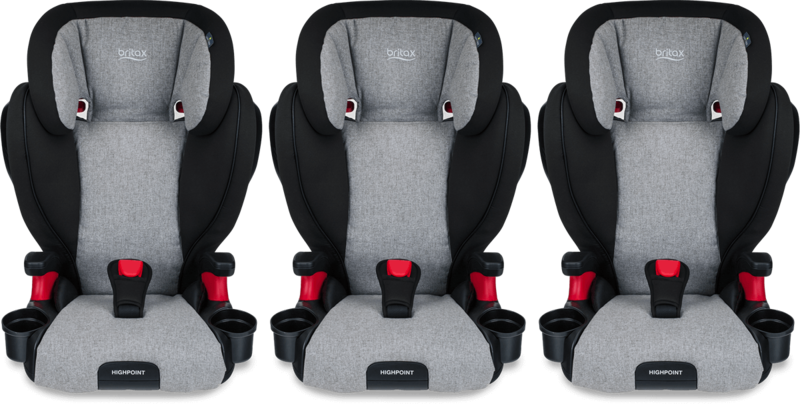 I keep my kids in 5 point seats as long as possible with a lot of my doing that being because I worried about the lower belt not being in the right position. With this seat the lower belt is held in place where it belongs and the shoulder height of the belt is held in place with the seat. It is easy for my daughter to buckle herself and be buckled properly with the lap piece there for her to put the lap belt thru. My daughter also told me the seat is comfortable to ride in and she loves that she has 2 cup holders. This seat was super easy to install, took me all of maybe 5 minutes to have it installed properly the first time doing it.Adjusting the seat to have the top part of the seat belt be where it needs to be for older kids is easy and can be done with out having to remove the whole seat from the car since the adjustment is done with the seats head rest. 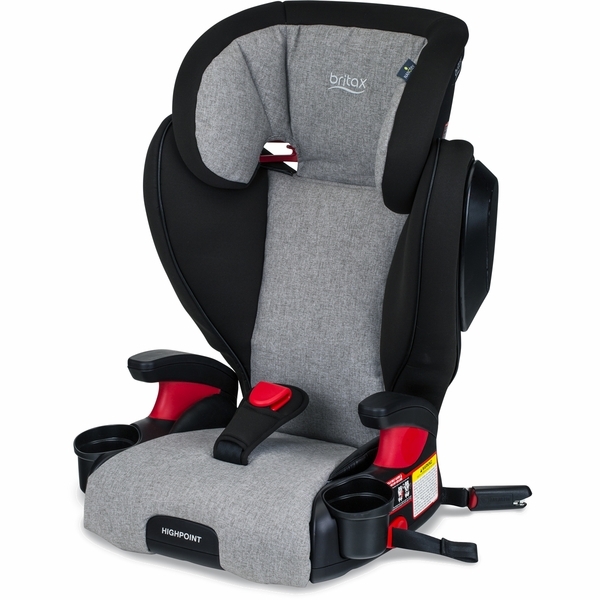 Over all I am very happy with this seat, I have loved Britax forever and I am loving how this seat makes the transition to a booster easy because the kids have the help of the lap strap to learn the proper way a seat belt should fit them. 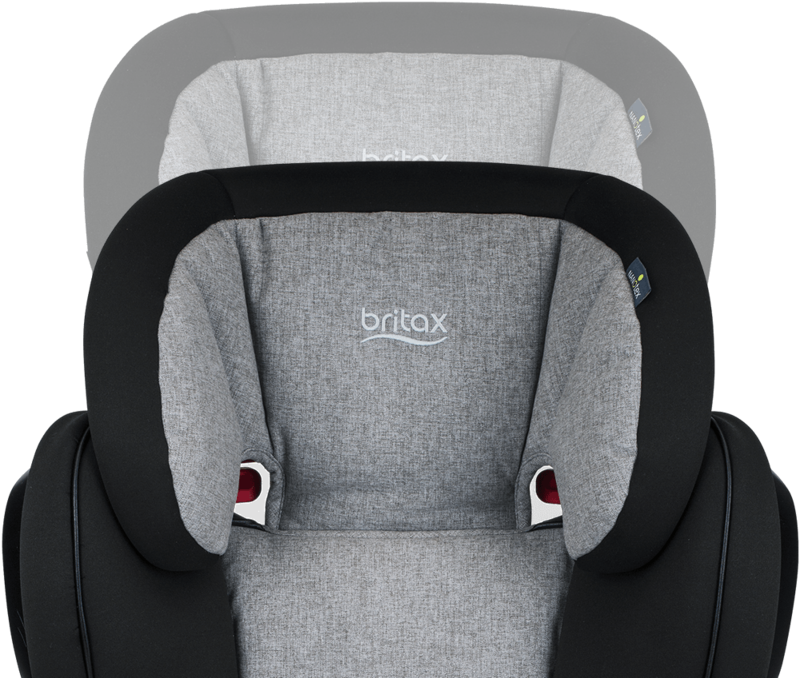 Upon unboxing the Britax Highpoint our first impression was how breathable the fabric felt, loved the light blue colors, and how much cushion the seat has. Then the removable cup holders that can be washed! Next we were excited how easily the headrest moved and how high it went. Lastly, the true test was how easy it was it to install. The "Connectors" that have to install over the backseat lower anchors were so easy to install and went in immediately. Then we tighten the "Lower Connector Adjuster Strap" to secure the seat so that it does not move. Next was putting the seatbelt across and over the lap. Really love the "SecureGuard" clip over the padded lap cover. Our 7 year wanted to be like his friends and only use the backless booster until he sat in The Highpoint. It was so comfortable and he felt like a "Big Kid", and Mom feels less anxious about leaving the 5-point harness car seat. We highly recommend this product to anyone choosing a booster. "Britax sent me this product in exchange for my honest review"
My 8-year-old approves - and so do I! I have a squirmy 8-year-old (51" tall and 60lbs) who has a hard time sitting properly in a no-back booster seat. I installed the Highpoint in our 2017 Ford Explorer (passenger side, back seat, with LATCH) and was pleased to see that even though the back on the Highpoint booster appears to be a tad on the wide side right out of the box, I am not losing any of the middle seat space AND have no problem buckling the vehicle safety belt when the Highpoint booster is in use. We have used Britax seats since "Cowmooflage" was the coolest fashion on our 2003 Roundabout when my now 15-year-old son was a baby. So when I saw that the Highpoint has three layers of side impact protection, I wasn't surprised one bit! 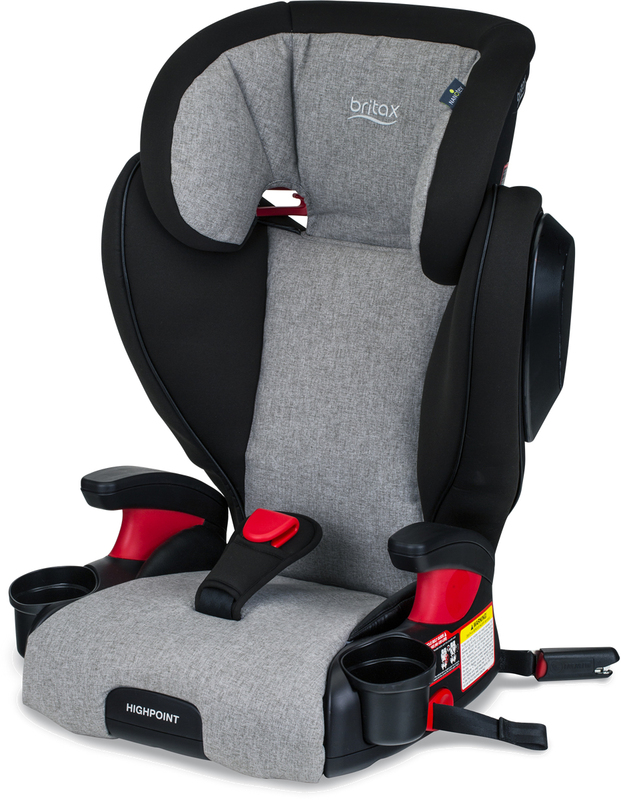 Britax has always equaled top-notch safety (and customer service) for me - and my four kids! Installation was super easy. One button to release the tension on the LATCH connectors, one pull to tighten the LATCH connectors. 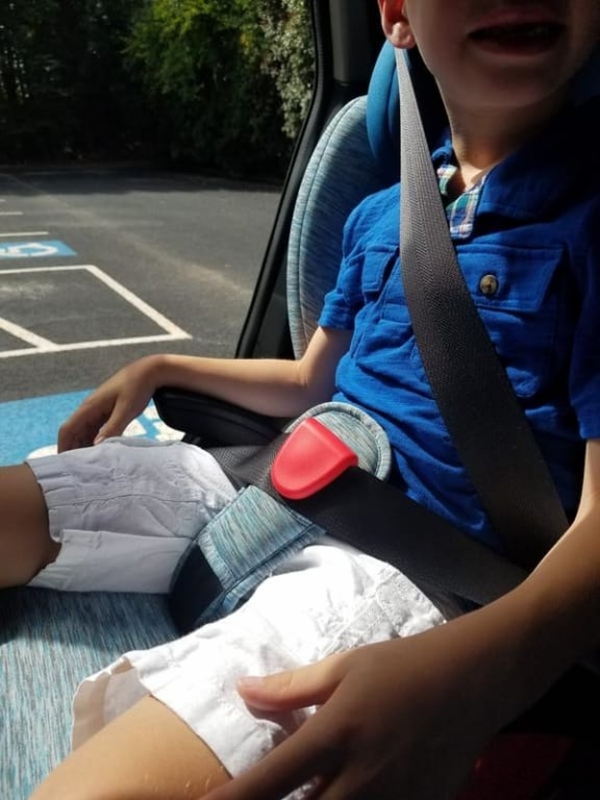 Once installed and after I threaded the vehicle belt through the red shoulder belt guide and under the door-side armrest, my son loved the look and had NO problem jumping right in. He was quick to point out that the "red parts" on the booster are where the seat belt goes when buckling him in (through the SecureGuard across his upper thighs and under the armrest on the buckle side) after I easily adjusted the head restraint height to his height and buckled him in. He then immediately noticed that there were two cup holders for his water bottles (apparently it's a big deal for him) and I already knew they are dishwasher safe! Score! His first reaction? "Mom! This seat is REALLY comfortable!" We have been using the seat multiple times daily for over a week now and he is no longer squirmy in the car! Britax sent me this product in exchange for my honest review. I have a squirmy 8-year-old (51" tall and 60lbs) who has a hard time sitting properly in a no-back booster seat. I installed the Highpoint in our 2017 Ford Explorer (passenger side, back seat, with LATCH) and was pleased to see that even though the back on the Highpoint booster appears to be a tad on the wide side right out of the box, I am not losing any of the middle seat space AND have no problem buckling the vehicle safety belt when the Highpoint booster is in use. We have used Britax seats since "Cowmooflage" was the coolest fashion on our 2003 Roundabout when my now 15-year-old son was a baby. So when I saw that the Highpoint has three layers of side impact protection, I wasn't surprised one bit! Britax has always equaled top-notch safety (and customer service) for me - and my four kids! Installation was super easy. One button to release the tension on the LATCH connectors, one pull to tighten the LATCH connectors. 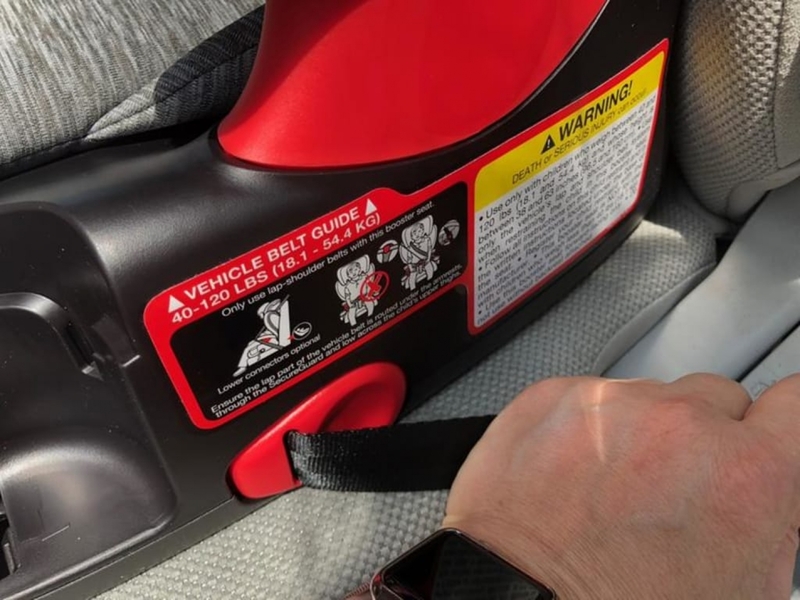 Once installed and after I threaded the vehicle belt through the red shoulder belt guide and under the door-side armrest, my son loved the look and had NO problem jumping right in. He was quick to point out that the "red parts" on the booster are where the seat belt goes when buckling him in (through the SecureGuard across his upper thighs and under the armrest on the buckle side) after I easily adjusted the head restraint height to his height and buckled him in. He then immediately noticed that there were two cup holders for his water bottles (apparently it's a big deal for him) and I already knew they are dishwasher safe! Score! His first reaction? "Mom! This seat is REALLY comfortable!" We have been using the seat multiple times daily for over a week now and he is no longer squirmy in the car! Britax sent me this product in exchange for my honest review. My youngest son is seven and we needed a new booster seat as ours was falling apart. My son had trouble buckling himself in the old seat and frankly needed more independence. 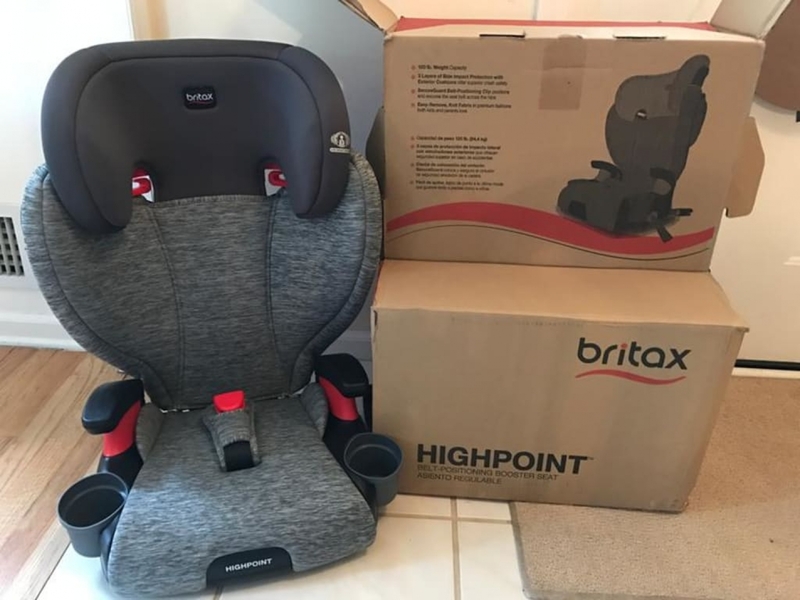 We were so excited when Britax's Highpoint Booster Seat showed up. I installed it very easily. First I pushed red button extend the strap for the LATCH connectors and once those were clicked in, I pulled the straps on the both of the sides of the booster to guide the seat into place. Next, I threaded the seatbelt through the shoulder guide. When my son used the seat, I raised the headrest first and then buckled my son in. I made sure to use the SecureGuard (that's the red clip on the seating portion of the booster) - that properly positions the lap part of the seat belt low across his hips/upper thighs. My son had the biggest smile when he saw his new seat. He really felt like a bigger kid and his exact words were "This is cool!" And did I mention there were two cup holders that click right in...and are dishwasher safe? My son was absolutely thrilled. The best part is he can buckle in himself in now. This is just what I was looking for!!!! My daughter is 5 but she's super tall, this seat fits her perfectly and as still have more slack to extend the head restraint which is awesome! She said it's very comfortable and it's so easy to install! 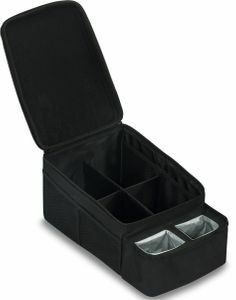 The cup holders are simple to attach on and the lower connectors are so easy to use. Tightening and loosing the latches is a Since with the lower connection release button! 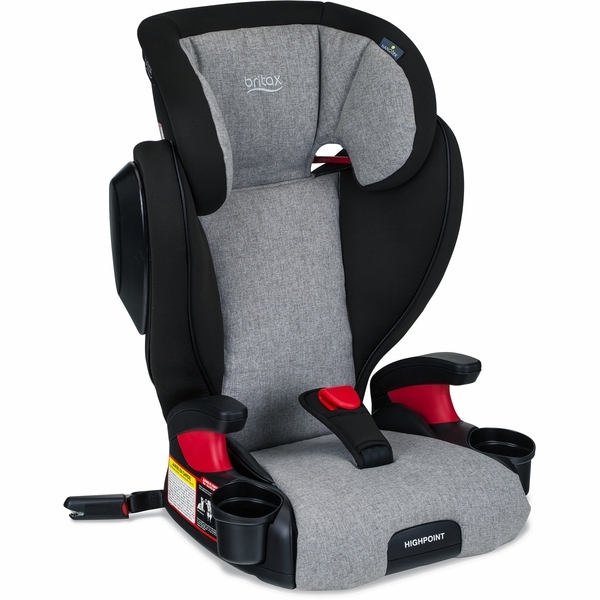 I would highly recommend the Britax highpoint seat!!! This is just what I was looking for!!!! My daughter is 5 but she's super tall, this seat fits her perfectly and as still have more slack to extend the head restraint which is awesome! She said it's very comfortable and it's so easy to install! The cup holders are simple to attach on and the lower connectors are so easy to use. Tightening and loosing the latches is a Since with the lower connection release button! 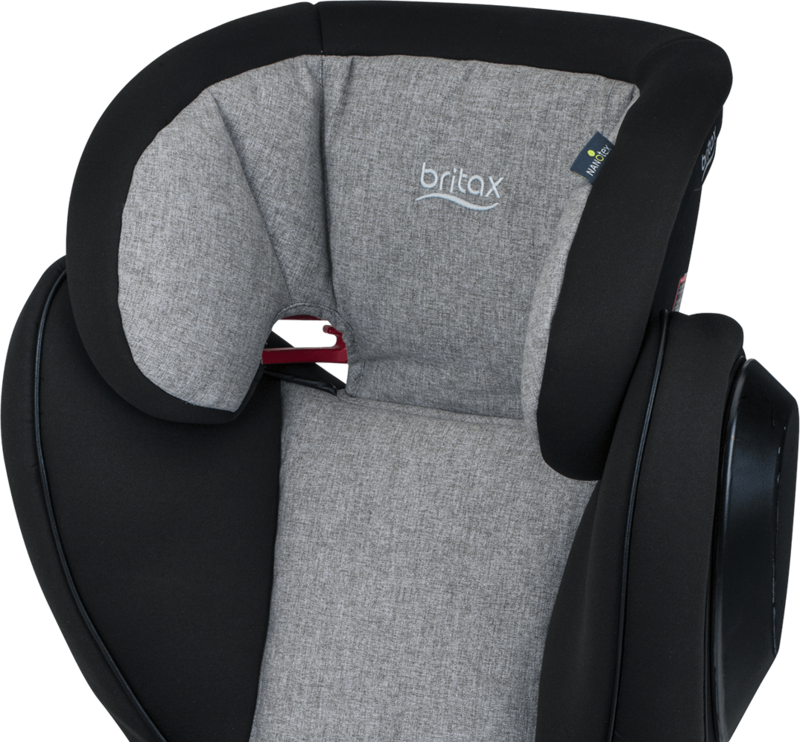 I would highly recommend the Britax highpoint seat!! 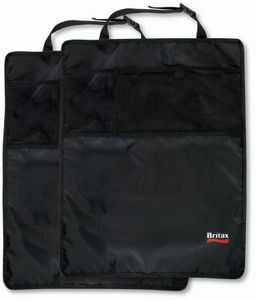 !Britax sent me this product in exchange for my honest review. Great seat! it looks and feel soft. Love the extra side head coverage. It is super easy for my daughter to buckle herself up. Oh shipping was extremely fast! We ordered two seats they were both here within a few days. 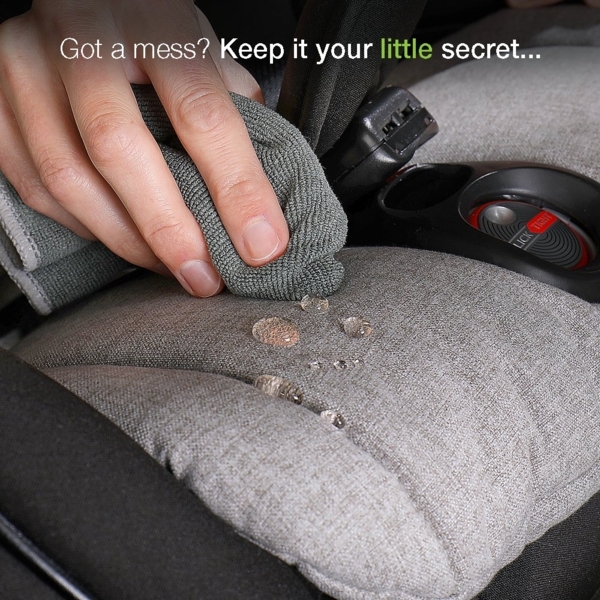 Keep life's little spills your little secret! Nanotex fabric is stain, moisture and odor-resistant for a fresh ride always. 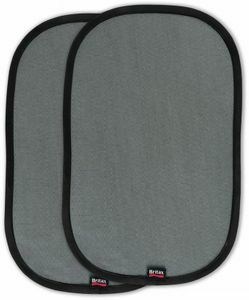 Three Layers of side impact protection featuring external impact cushions. 10-Position quick adjust headrest with energy-absorbing EPP foam. Highpoint's narrow width allows for 3-across seating capability. Made with Nanotex, a stain-resistant, moisture-resistant and odor-resistant premium luxe fabric with an exclusive nanotechnology that keeps life's little messes your little secret. The Highpoint Belt-Positioning Booster with Nanotex features safety and style for your big kid. 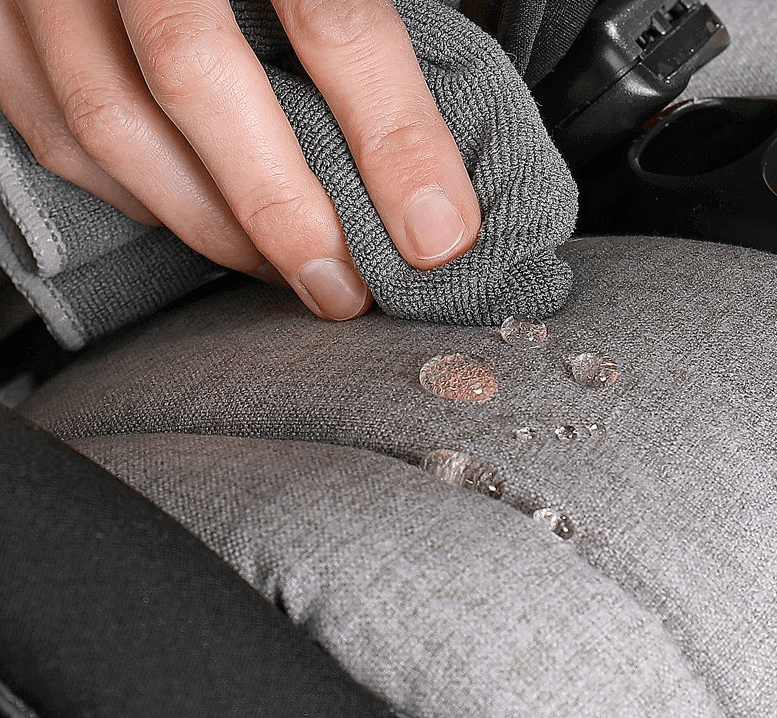 The smooth, soft fabric features Nanotex technology, making it stain, moisture and odor-resistant – the perfect solution for those backseat messes. 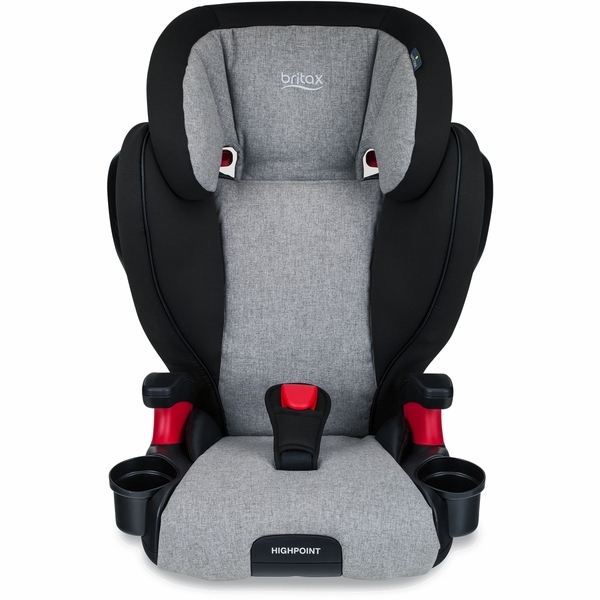 The 10-position, quick-adjust head restraint easily adjusts to keep up with your growing child. Three layers of side impact protection means your big kid is riding with big safety. And the two dishwasher-safe, removable cup holders keep drinks and snacks within reach, and are easy to clean between rides. Carpooling has never been so easy!